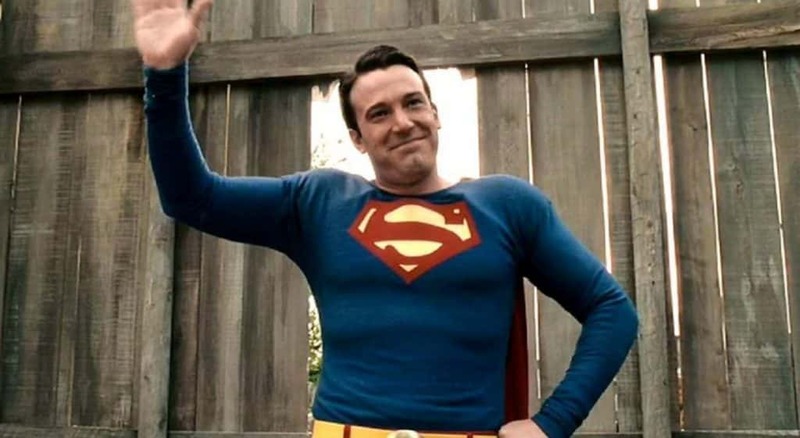 With Justice League hitting theaters this weekend, we thought it would be a good idea to look back at the long filmography of one of the main star’s of the movie, Ben Affleck. 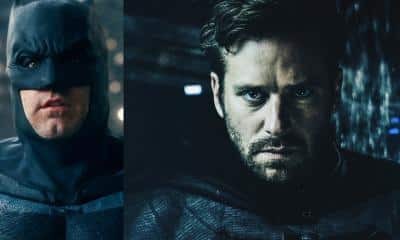 Affleck has had a pretty interesting acting career, and while he’s certainly had some flops along the way, he’s also had some pretty good movies, and a few that deserve some praise as well. 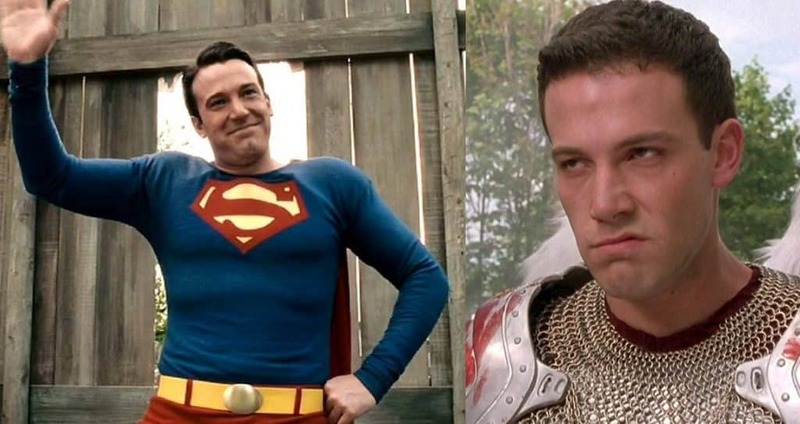 Ben Affleck is no stranger to comedy or a Kevin Smith film. He showed up in Mallrats as the ultra douche bag Shannon and was determined to sleep with TS’s girlfriend Rene, at any cost. 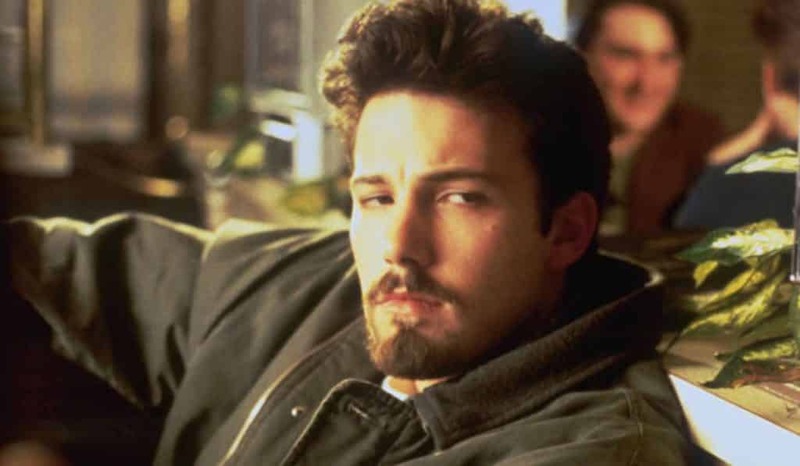 Smith must’ve loved the way he sold the character because we would see Affleck again in the much more serious dramatic comedy, Chasing Amy, also on our list. 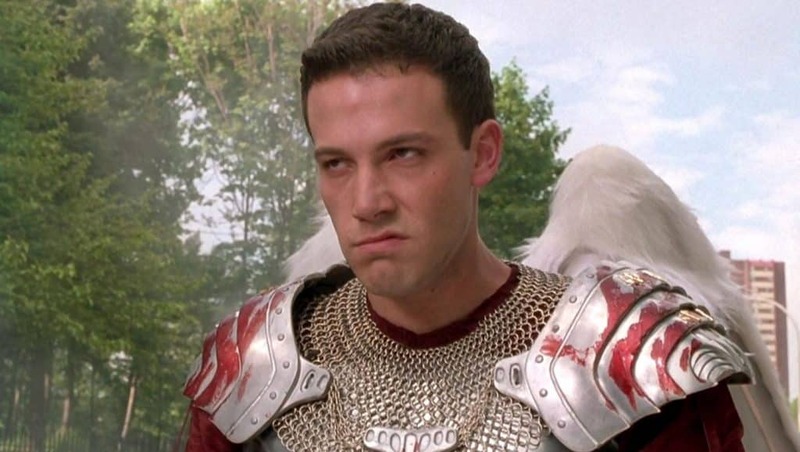 Yet, another great role Affleck would find himself in the View Askewnivese would be 1999’s Dogma. 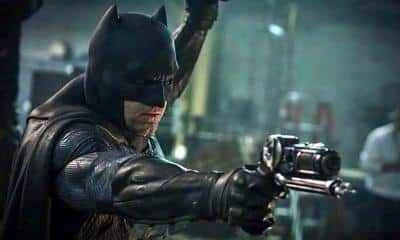 What makes Affleck so great in this role is the fact that his character starts off as a nice guy who has some faith in the human race and slowly, over the course of the film, leans more toward their destruction. Based on the riveting true story of the tumultuous life and shocking death of George Reeves, TV’s first Superman – one of Old Hollywood’s most baffling unsolved mysteries. Before his untimely demise, Reeves’ life was full of great highs and devastating lows. In an Oscar-worthy performance, Affleck masterfully portrays the troubled star, whose affair with a studio executive’s wife may have led to his tragic fate. Or was it his rejection of an angry ex-lover that put him in an early grave? Many different – and powerful – figures are at play, culminating in a homicide that rocks Hollywood to its core. The evidence points in many directions, making it both possible and impossible to draw your own conclusions. If you’re anything like me, you’ll spend the next few days after watching doing endless research, trying to ferret out the facts. This is the first movie I recommend to people who say that Ben Affleck is a bad actor. He is so completely convincing as Holden McNeil, an immature frat boy turned lovelorn mope, who can’t seem to get out of his own way. Boy meets girl. Boy falls head over heels for girl. There’s just one problem…….girl is super gay. Holden, a comic book artist, meets Alyssa at a convention. She’s in the same line of work, and they have a lot in common. Thinking he’s finally found his dream woman, Holden is devastated to learn that she has a girlfriend. But these feelings are real, and he can’t just turn them off. During the progression of their close friendship, he’s secretly pining away for her. Finally, one fateful, rain-soaked night, the truth comes out. It’s quite possibly the greatest declaration of love ever put on film. But nothing about their situation is normal or simple, and there are so many roadblocks in the way that a difference in sexual orientation seems minor. The two of them fight their way through judgments, insecurities, and scathing reputations in their quest for a unique kind of happiness. 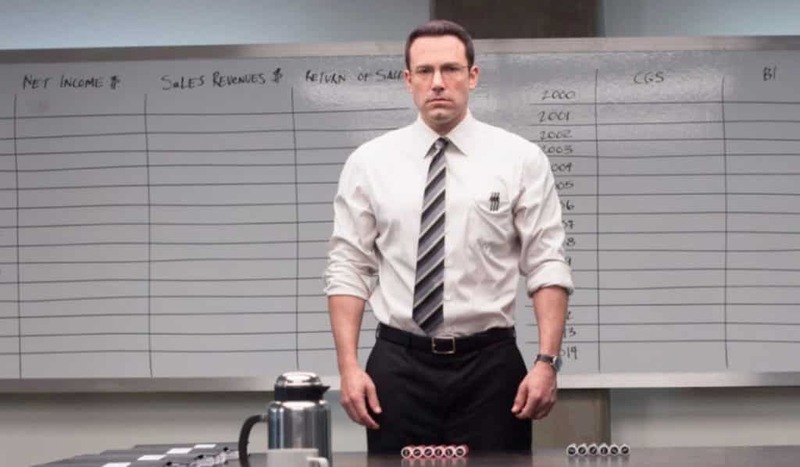 The Accountant is a really dumb mainstream movie that tries to act intelligent; with its muddled storyline and insane twists lacking much brains .That being said, its really entertaining at being dumb, with its over-qualified cast and crew delivering an entertaining actioner. Perhaps the biggest surprise is Ben Affleck’s subdued performance, playing against type with one of his most effective performances. His chemistry with Anna Kendrick is charming, and the veteran supporting cast boosts this material to a higher level. State of Play, based on the BBC Mini-Series of the same name, was one of Ben Affleck’s first dramatic roles after his return from retirement. 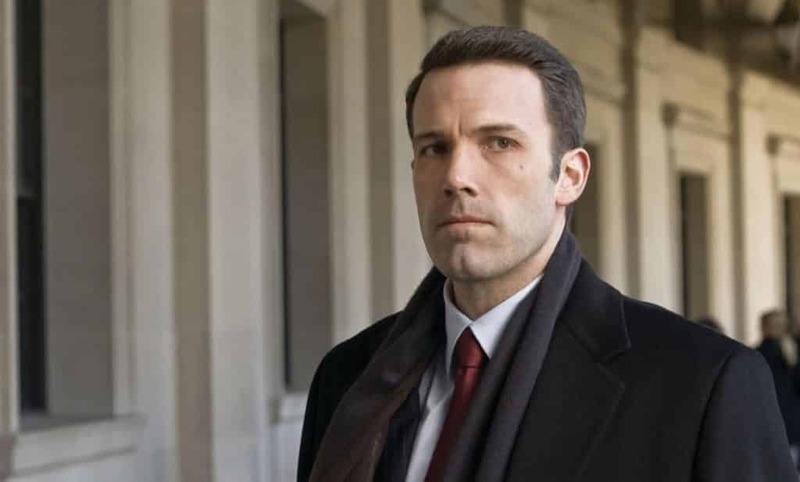 In the film, Affleck plays Stephen Collins, a Congressman whose life begin to unravel after the suicide of one of his team’s researchers. He confides in longtime friend and reporter, Cal McAffrey (Russel Crowe) that he believes the young girls death is something far deeper than more sinister than first thought. 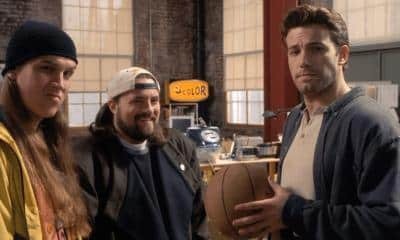 Though Affleck doesn’t have a lead role in 2000’s Bolier Room, he definitely has an important part. He plays the co-founder of JT Marlin, a firm in which Seth Davis (Giovanni Ribisi) works for. There are actually quite a few famous scenes in the film, and it’s pretty obvious 2013’s The Wolf of Wall Street undoubtedly resembles this movie quite a bit, as there are countless similarities. Obviously, DiCaprio’s movie is the superior film. Sure, this movie isn’t anything amazing, or even on par with Kevin Smith’s earlier films, but it’s really not as bad as people say. Given Smith’s built up fan base, it was definitely a change of pace from his other movies given the PG-13 rating, but it’s a decent movie with good performances from Affleck and the late George Carlin. After writing this, I soon realized that there are quite a few similarities between this movie and Batman v Superman: Dawn of Justice. 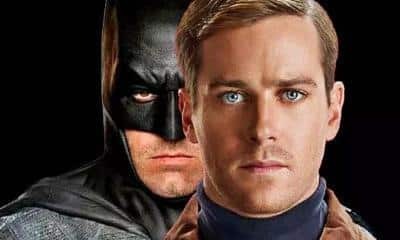 Tons of unnecessary hate and both have an alternate R-Rated cut that wasn’t released in theaters. Obviously, BvS would have benefited more from said R-Rated cut. So there you have it. 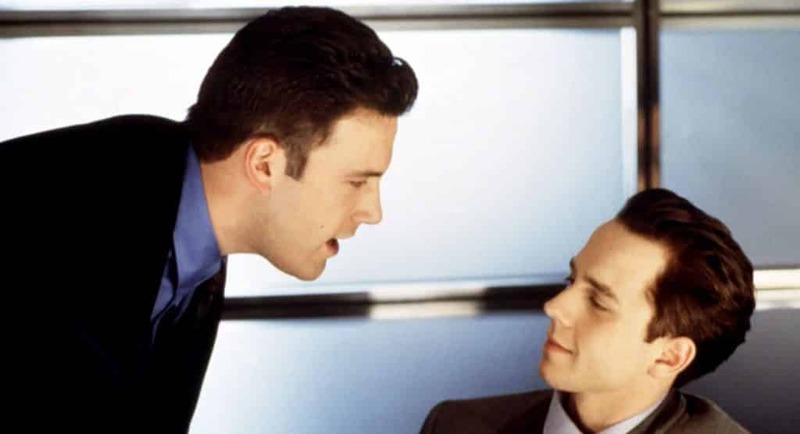 7 underrated Ben Affleck movies for you to watch. If you have seen them already, be sure to tell us your thoughts in the comments!